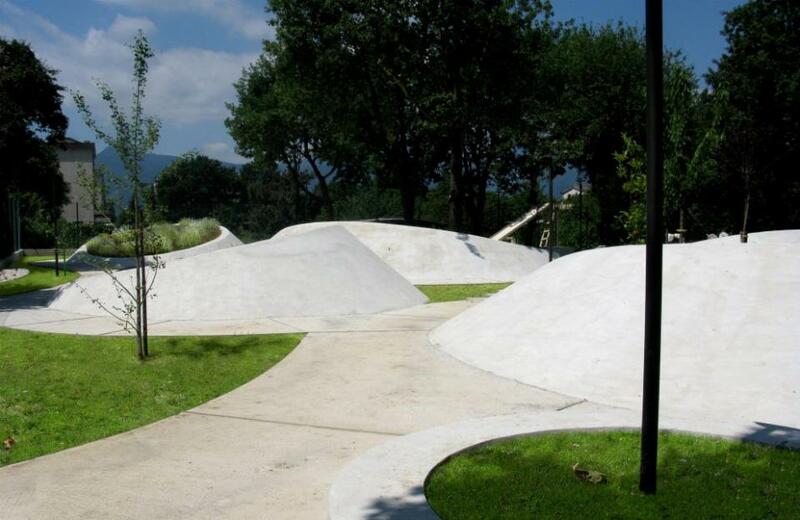 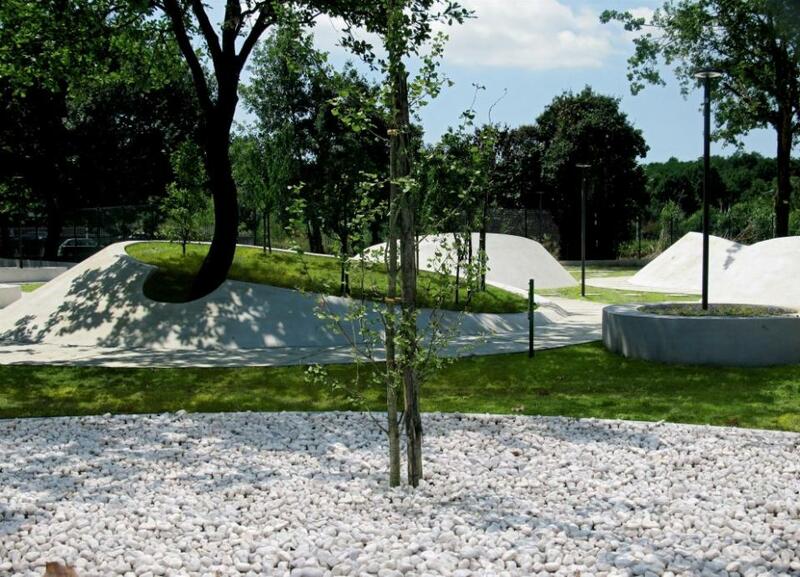 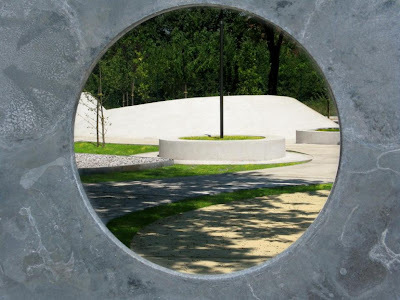 The aim of the Sensational Park in Frosinone, Italy was to harmonize the relationship between nature and urbanism. The design based around the 5 senses invites users to define their own path discovering different spaces along the journey. 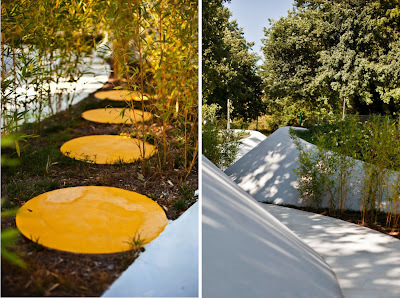 Designed by Nabito Architects & Partners the park was completed in October 2009 and is comprised of a series of truncated cones submerged amongst the landscape.